When I was fifteen I had spine surgery to correct scoliosis. My spine was curved at a 48-degree angle and was twisted. I spent five days in the hospital after doctors used fusion and a titanium rod to fix the curvature. Before my surgery, I spent every day in pain. After it, I had a hard recovery and had to learn how to do daily activities with limited movement in my back. I remember how strange it felt to walk, and go up and down stairs. I didn’t think I’d ever heal, but I did. And what I went through made me a stronger person. One day, when I was twelve-years-old, I sat down on a small grassy hill next to my house after a game of basketball. I was playing with the sharp blades of grass when my fingers brushed something stuck deep in the roots—a crooked screw crusted in orange rust. For the strangest reason, a story came to me about an extraordinary girl in an alternate world. I grabbed an old notebook and wrote fiercely. I’ve written ever since. Also when I was twelve, a series of fires erupted in my city. I remember heading home from school and seeing the black plumes. My best friend’s dad said, “It looks like it’s right next to your house.” Sure enough, it was. I was dropped off to see flames consuming the brush and trees a mere foot from my home. My house survived, but one of my cats didn’t. Her name was Angel. She had run out the door…toward the fire. She returned late that night badly burned. She died a few days later on my thirteenth birthday. Fires still scare me today. Hurricane Francis, a category 5 hurricane, hit Florida in 2004. Her worst happened at night while I was asleep. In the morning, I found my neighbor’s fence flat on the ground, the roof over my porch torn, and my garage door crumpled. I spent a week with my family without power and had to get MRE’s from FEMA in order to eat. This experience inspired my novella Hurricane Crimes. When I was seventeen, I left school. Not because I was pregnant or a delinquent or anything like that. I was just going through difficult family times and found myself unable to go for several reasons. That circumstance, however, really did change my life. After I left school, I got my GED when I was twenty-one. I hated seeing my friends graduate high school and move onto college, but that just wasn’t in my cards. I am proud of what I did though. That GED hangs proudly on my wall. I fell in love (heart and soul) for the first time in my life when I met my nephew. I held him in the hospital, looked down at his precious face, and knew I was a goner. He is now ten-years-old! I was in a bad place emotionally when I sent TWRP my manuscript. I was sinking deeper into a depression, feeling like a failure, and desperately wishing for something to change. Then it did. 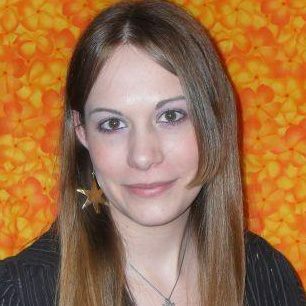 I received a positive email from the Senior Editor of the Crimson Rose Line (romantic-suspense) and soon had a contract. Thanks to my editor, I have published a total of 5 projects with them. The day I published Hurricane Crimes, I finally felt like a winner. I was a published author! Then I received awesome messages from readers and reviewers that pushed me to think about the fate of this story. What happened before it? What happened after it? And that’s how the Disaster Crimes Series was born. At my old apartment complex, a stray cat gave birth to 4 babies. I tried to take care of the mommy and babies the best I could. I offered shelter on my screened-in porch and gave them food and water. One day, the mom disappeared. I don’t know where she went, but before she left she made sure that her babies knew I was good. Every evening they crept onto my porch for dinner. Sometime later, a woman with obnoxious twin boys (who I had seen throwing rocks where the babies sheltered at night, knowing they were there) was trying to grab them out from under the shed. She was unsuccessful, and I took action. That night when the babies came for their dinner, I did something drastic…I put the plate inside my house and waited for them to enter. When they did, I quietly slide the glass door shut. One of them freaked when he saw the door closed, but after a few minutes they were completely fine. It took them a few weeks to get used to seeing me so close, but they soon warmed up to me. October of this year will make it three years since they’ve been members of my family—Cole, Clover, Milo and Otis. Wow, Chris, those are some fascinating, life-changing events, I’ll have to say. I loved hearing about your journey and how writing and publishing helped to pull you out of depression. The Wild Rose Press is a fabulous publisher…so glad you found a home there. Thank you so much for sharing with us. And now, please check out Chris’s new release, looks like an excellent read!!! She’s also sponsoring a giveaway…the Rafflecopter link is at the bottom of the post. Hurricane Crimes was a great read! I think I have another of your books in my TBR pile – must unearth that one, soon. Best wishes on your latest release! Wow, Chrys, you’ve really overcome a lot. Even though I’ve known you (online) for at least 3 years, I never knew what it took for you to be the great writer that you are. 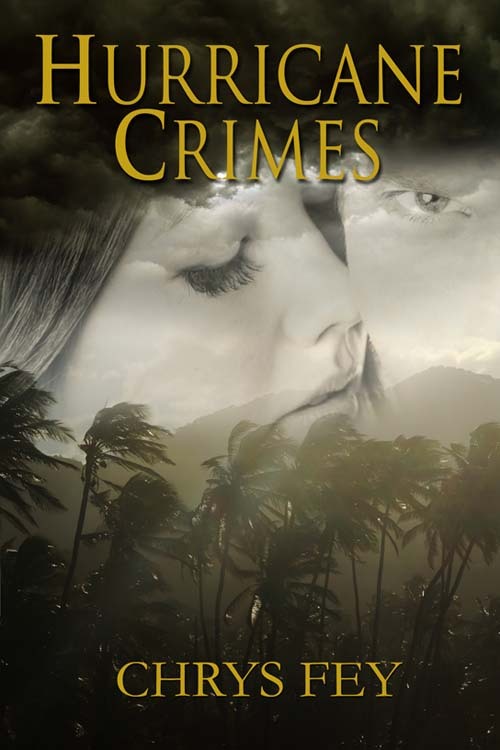 I read Hurricane Crimes, as well as the prequel. 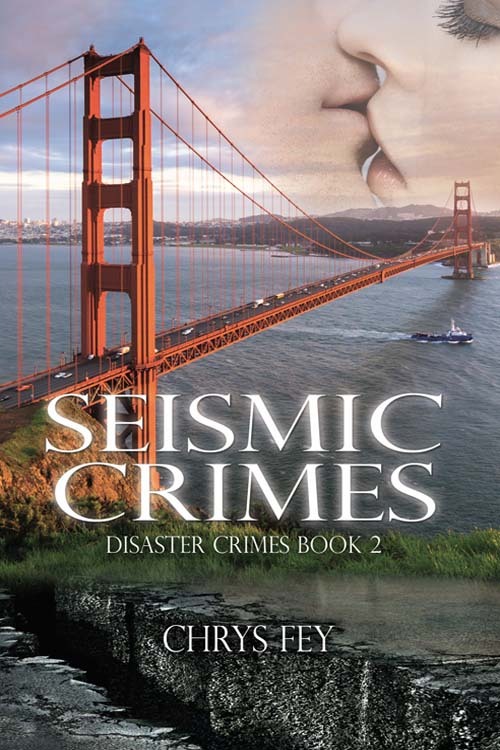 I’m looking forward to reading Seismic Crimes. What an inspiring story, Chris…how you have persevered and achieved your dreams. And good for you for rescuing those kittens! Love your book covers. TWRP has fantastic designers. Thank you for commenting, Leah! I often wonder where my cats would be today if I hadn’t rescued them. Your story is an inspiration to every budding writer! You have literally turned disasters (lemons) into successes (lemonade). Best wishes for continued success. Wow Chrys! 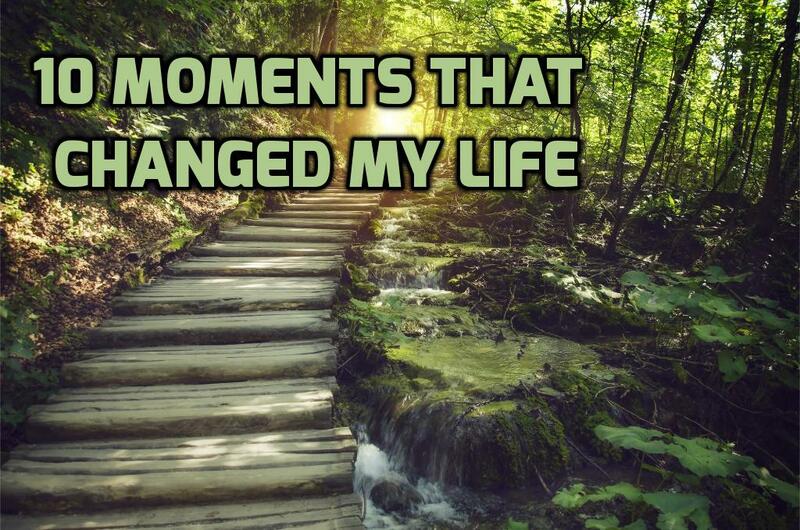 some very powerful moments…. so sorry about your cat and so proud and happy for all you’ve accomplished! Praying lots of good things and God’s blessings for you. 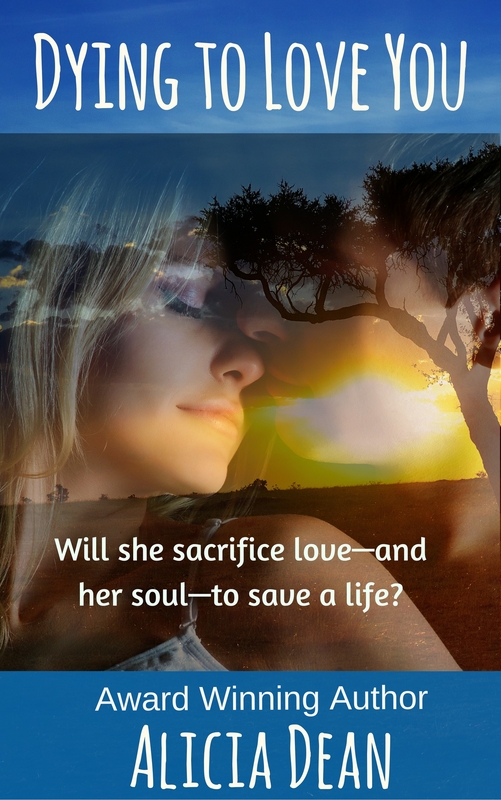 Chrys, your story reminded me that getting published changed how I felt about myself, too. Thank you for sharing your experiences!